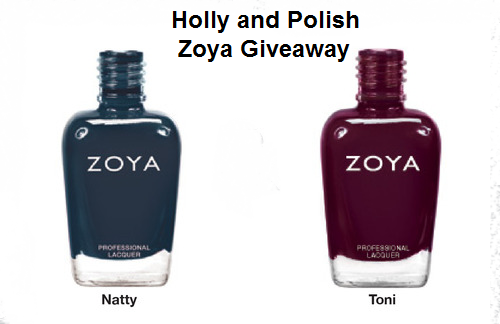 Holly and Polish: A Nail Polish and Beauty Blog: Zoya Giveaway Winner! Yay! Thank you so much! I can't wait for my first Zoyas!